Drinking tea is healthy and natural way to lose weight. 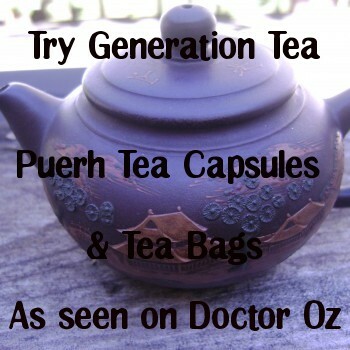 One of my favourite teas, Pu erh, was featured on Dr Oz show as a brew that shrinks fat cells. How does Pu erh aid weight loss? The aging/fermentation of Pu er tea produces 2 main chemical constituents: gallic acid and theabrownin. 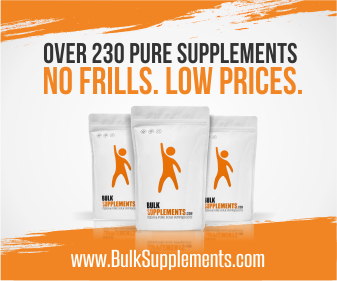 Gallic acid has been reported to reduce belly fat, cholesterol and blood sugar. Theabrownin has lipid (fat) lowering effects, so may be beneficial in reducing cholesterol and body fat. I always order a pot of Pu er tea with chrysanthemum whenever I have dim sum or a meal at Chinese restaurant. Pu er is the perfect tea to drink with or after a greasy meal. 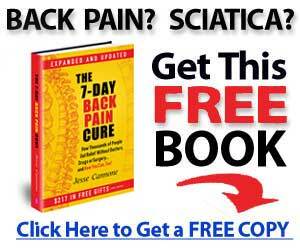 The Chinese believe that it aids digestion and cleanses the digestive system. Personally, I find that it reduces the greasy taste of oily foods. Pu er is a mild flavour tea that does not require added sugar. Depending on where you live, you can probably find Pu Er tea at a local Asian store. Alternatively, you can buy it online where there are more varieties to suit your preference and budget. Generation Tea is my favourite online store for Pu erh tea. It offers a range of quality Pu erh teas (capsules, tea bags, loose leaf, compressed).